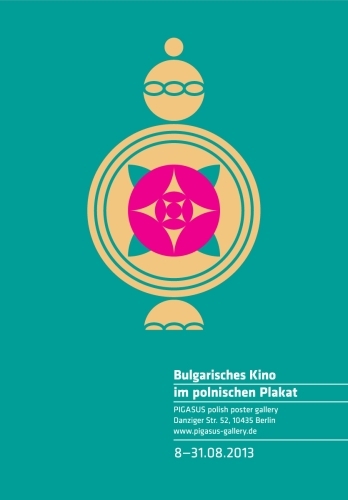 Our series 'World cinema in the Polish poster' continues: 'Bulgarian cinema in the Polish poster' is the title of our next exhibition. As it is our custom, not the movies, but the posters to mostly unknown or forgotten movies are the centre of attention. We are showing around 35 works of renowned Polish artists, mostly from the seventies and eighties of the last century.